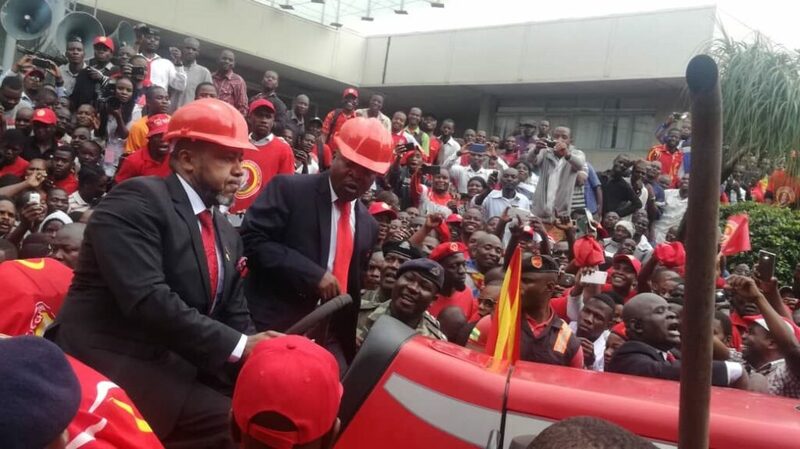 Home » National » Life and Style » Elections and Democracy » Who is Michael Usi the man chosen to be Chilima’s running mate? DR Michael Usi has spent most of his lifetime understanding Malawian challenges and communicate solutions to the people hugely affected by these challenges in the simplest ways possible. He has been actively providing interventions to issues of corruption, hunger, culture and human rights, HIV and AIDS and many others to the afflicted in a way that helped them craw out of their misery one step at a time. His ability to attract your attention to listen to him is not an issue we can start discussing today. Sit for a moment. Breathe in breathe out! It’s in 2013, it’s Thursday evening around past 7, you are watching CNN and from nowhere your whole family flocks to the TV room. They have one request. What is it? Thanks. If you are a Malawian, born and raised here, you know what time it is. That’s how attractive he is. That’s the connection people from middle to lower class families connect with the character “Manganya” that Dr Michael Usi coined over the past years. 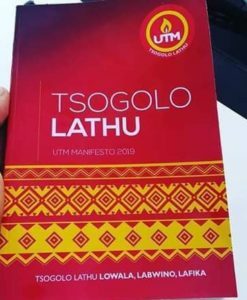 For the socialites and academics, he is a man we will loathe and hate because while we thought arts was useless and a waste of time, Dr Usi used arts the make a name for himself and we’re we not surprised when he recently graduated from his PhD studies? He cheated, beat us to it and he has a PhD confined to him by a renowned academic institution and not these honorees causa titles that people give us problems with. We hate Dr Usi because he beat us to it. He has the pull factor and the academic qualifications to his advantage! Dr Usi can use his double Manganya to communicate and connect with the hard to reach people, he can use his academic accolades and developmental work track record to dine and give confidence to the people the who is whose in this world. Dr Usi understands the challenges a typical Malawian faces on a day to day basis and he also understands the demands of the growing Malawian middle-class dominated by many of us pursuing for academic excellence and grappling with the pressure to be counted in the society. An experienced and all round manager of development aid and people, Dr Usi kept ADRA running and upheld the donor confidence during his time there as the country director. In the event that Dr Usi is closest to the presidency of this country, and God forbid The Presidency falls vacant, I would personally trust his personality to run this country even on the expense of a professor of law who studied and read books and dictated to students in front of a classroom in a far land for over 4 decades. Before these many other Facebook analysists start lying to you, know who really Dr Michael Usi is.